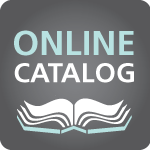 Use the library's online catalog, to locate books, videos, or other materials owned by the Rutherford County Library System. Note: Your default PIN is the last six digits of the barcode on your library card. • On your first visit, you will need to download free software from the website, in order to listen to the digital audio books. • To sign in, select the Stones River Region. • Then select your library branch (Eagleville, Linebaugh, MGL, or Smyrna) and enter your library card number. Borrow movies, music, eBooks, comics and more with hoopla and your RCLS library card! New Book Alerts is a free service that will send you an email of all new materials purchased through the Rutherford County Library System. You can find reading suggestions through the Tennessee Electronic Library. Books & Authors combines more than 140,000 titles, 50,000 authors, and thousands of read-alike, award winner, and librarian's favorites lists to help bring readers and literature together. Bookflix lets your child watch animated storybooks, read books online, play educational games, and more. For grades PreK-3. You will need to enter your library card number to use this service. You can also find digital materials for children via R.E.A.D.S. and hoopla. Use the Tennessee Public Library Catalog, to search the catalogs of most public libraries in the state of Tennessee. 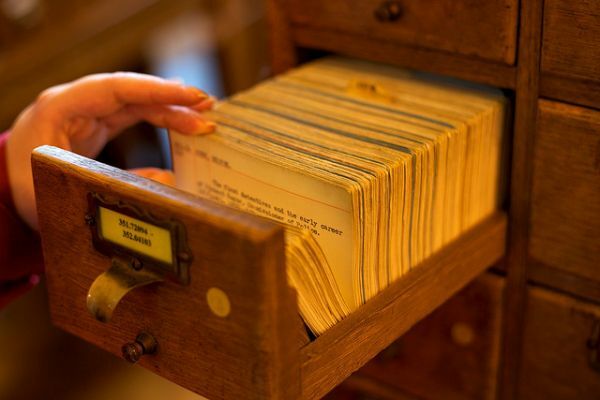 This useful tool can tell you which libraries in the state own a title that you seek. You may also use AGent to learn which libraries subscribe to a particular newspaper or periodical. Use WorldCat to search for materials in thousands of public, university, and other libraries. You can search for books, music, and videos, to see what libraries near you own them. You can also find research articles and digital books that can be directly viewed or downloaded. If you're looking for a book that RCLS does not own, you can request to borrow it for free from another library via Interlibrary Loan. Please search the library catalog before placing an Interlibrary Loan request to be certain we do not already own the book. Complete our Interlibrary Loan Form and return to Linebaugh Library (Service Desk, 2nd floor) or Smyrna Library. Forms may be sent via email to Linebaugh Library or Smyrna Library, except for first-time ILL users. If you have never requested an item through interlibrary loan, your first one requires a visit to the service desk at Linebaugh or Smyrna to read the terms and sign the form. Future requests may be made by email or by phone. • Library Spot has a large listing of libraries with online catalogs. We check patron requests regularly and typically fill most that apply to our collection. 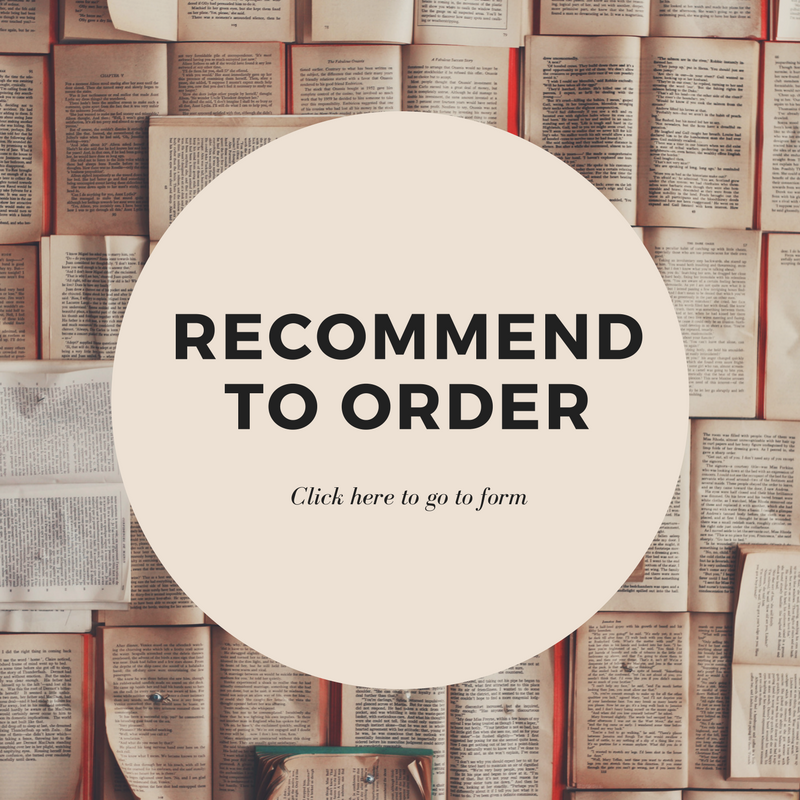 If a request is purchased, we will automatically put the item on hold for you under your account. You can check your online account regularly to check the status of whether the item was added to the collection and placed on hold for you. Only requests for items already published or planning to be released within the next 3 months will be considered for purchase. An automatic hold on the item is not guaranteed and you should check frequently for the addition of the item. We appreciate your interest in adding your work to our collection. It is our goal to incorporate books and media into our collection that represent both local interest topics and local authors. 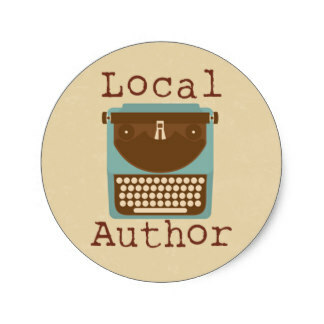 Local authors are welcome to donate a copy to the library. The Collection Development Coordinator will determine whether the book will be cataloged as part of our collection or be added as a Local Author Honor Book. New Book Alerts is a free online service that showcases the newest titles purchased by your library. You can select to receive alerts via email and/or RSS feeds. If you see a new title that your interested in, just click "check catalog" to place a hold on the item right away. Get involved in a book or writers group at the library! The next best thing to reading a book is discussing it with friends! 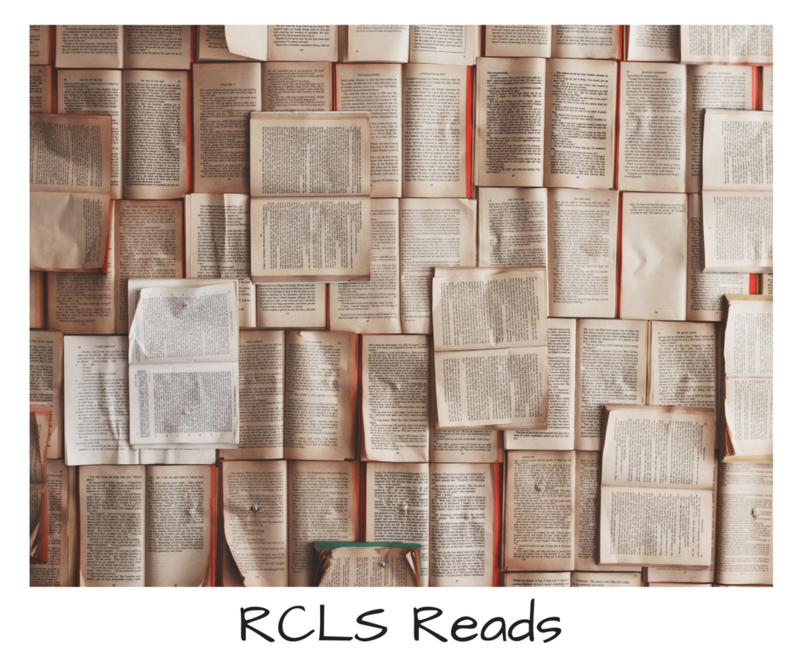 There are many opportunities to be a part of a book club at one of the RCLS branches. The Afternoon Book Club meets on the 1st Thursday of each month at 1 p.m. The Afternoon Book Club reads a mixture of light and serious novels and nonfiction and enjoys outings several times a year. The Tuesday Book Group meets on the 3rd Tuesday of each month at 7:00 p.m. The Tuesday night group reads a mixture of literary fiction, non-fiction, and classics. The Lit Wits Book Club meets on the 3rd Thursday of each month at 6:30 p.m. The Lit Wits Book Club is a small, informal group which holds lively discussions with nonjudgmental, warm, welcoming book lovers. Let's Get Graphic Book Club meets on the 4th Thursday of each month at 6:30 p.m. Comics aren't just superheroes! Let's Get Graphic book group will focus on all genres of this format, revisiting classics as well as discussing more recent Graphic Novel titles. The Saturday Book Club meets the 3rd Saturday of each month at 10 a.m. We read all kinds of books from fiction, non-fiction, romance, mystery, and more. Join us for a friendly group discussion! 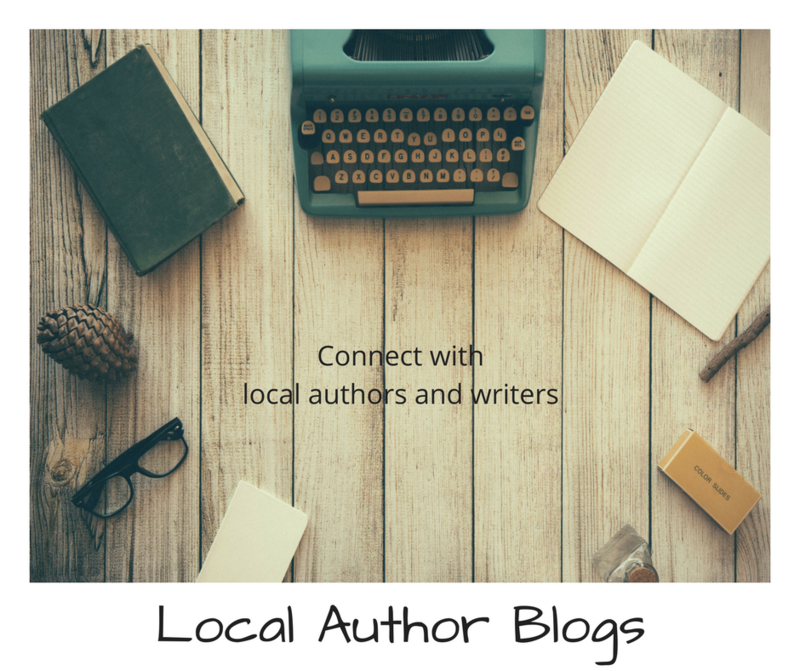 The Murfreesboro Writers Group is a group of local writers who seek to improve their work through mutual critique. Beginning, January 2015, they will be meeting every Wednesday at 6:00 p.m. in the 2nd floor Board Room at Linebaugh Library. You might hear science fiction, poetry, alternate reality, memoir, fantasy, mystery, literary fiction, or more. For more information, visit us on Facebook. To inquire about attending, please send an email to: sayhello@murfreesborowritersgroup.com. Want to host a group? If you are interested in facilitating a new book group, please contact Carol Ghattas at cghattas@linebaugh.org. To register your child (ages 5 and below) or to update your mailing address, contact Elsa Britt at 615-962-7424. Governor's Books from Birth Foundation -- Thanks to Rutherford Books from Birth, your preschool age child can receive a free book by mail every month. Visit Rutherford Books from Birth to find out more or register online!